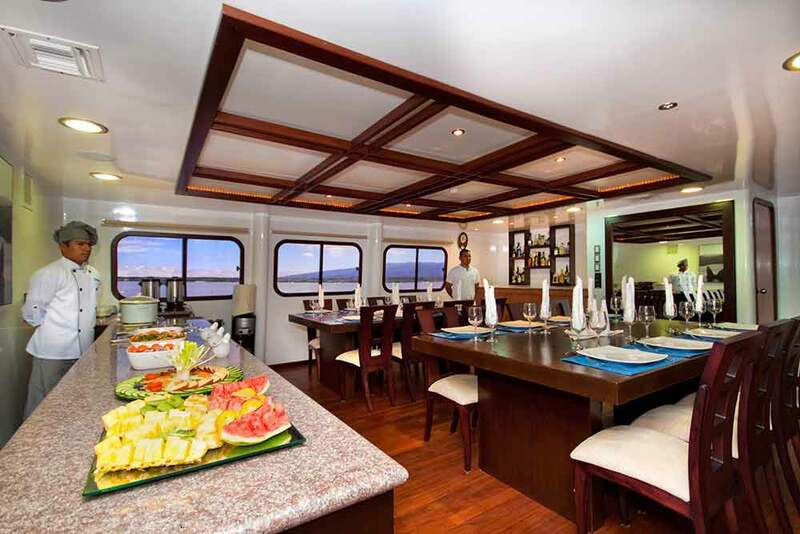 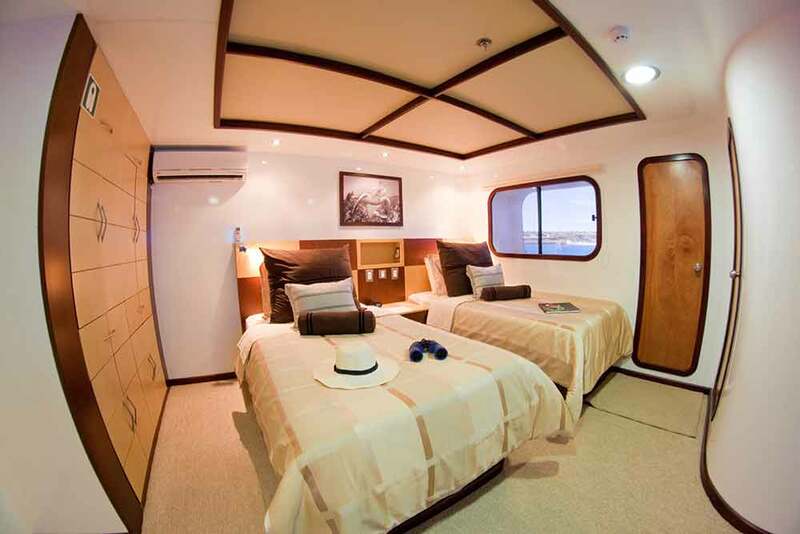 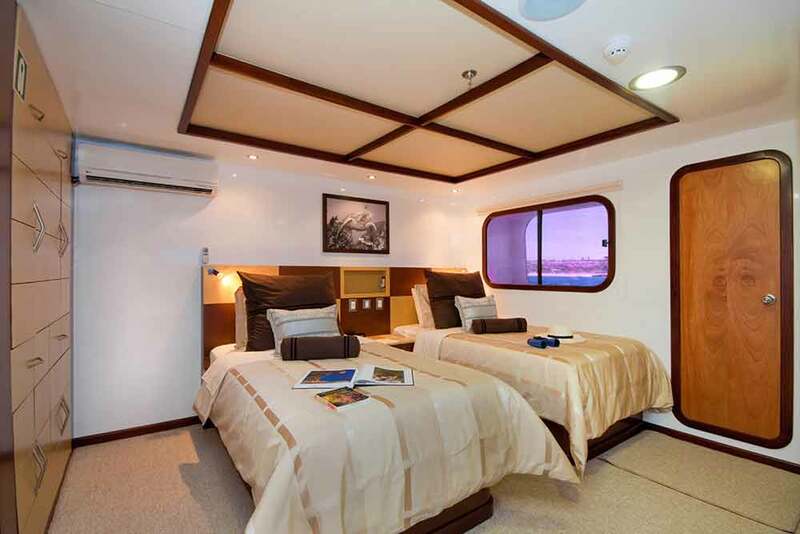 This luxury catamaran combines modern design with comfortable accommodation to ensure your journey through the Galapagos is every bit as special as it should be. 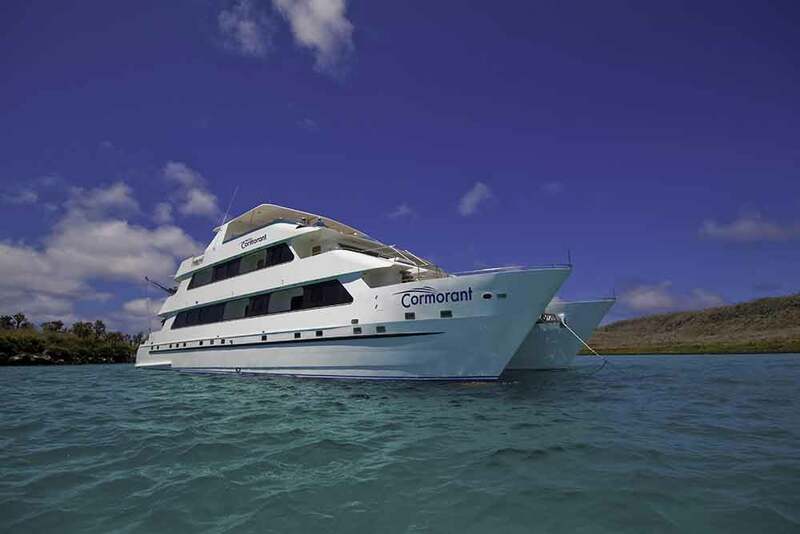 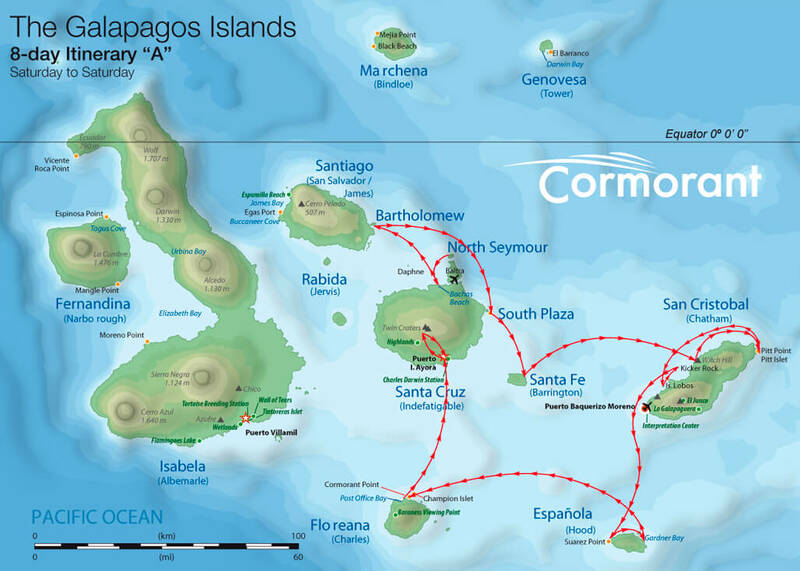 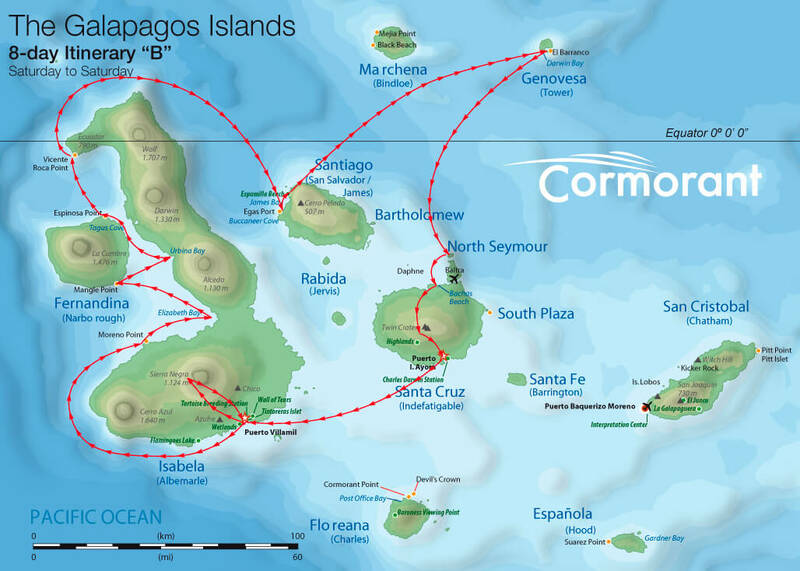 Ensuring your Galapagos experience is an affordable luxury, The Cormorant combines high quality with excellent pricing. 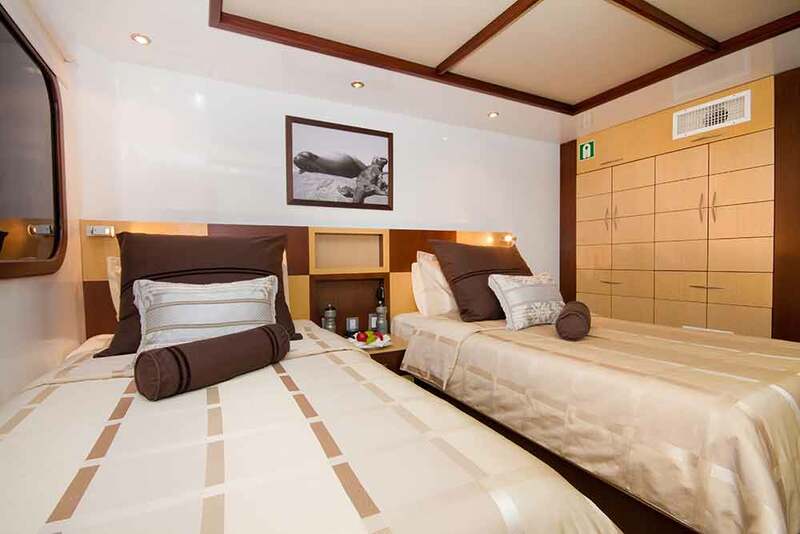 The 108ft vessel has capacity for 16 passengers in total, with 2 suites, 2 double staterooms, 4 connected cabins and 1 single cabin available. 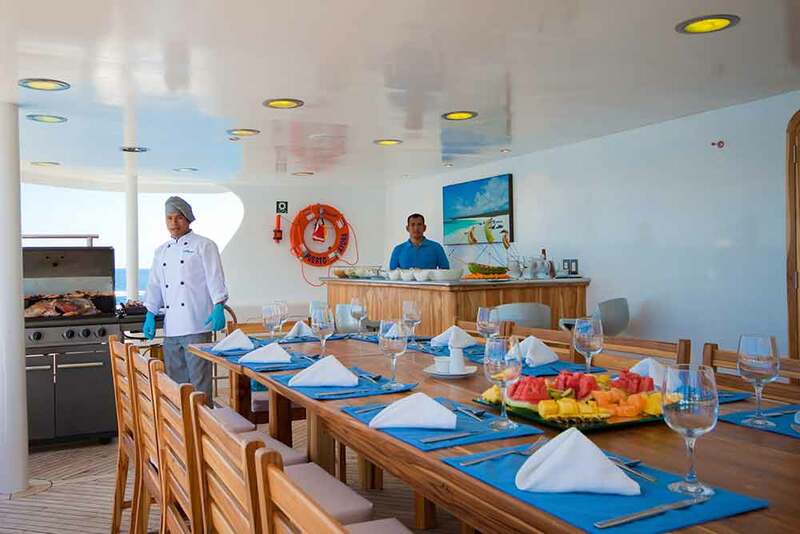 With the opportunity to dine on the deck, you can enjoy the blissful scenery of the unspoiled Galapagos islands whilst having lunch. 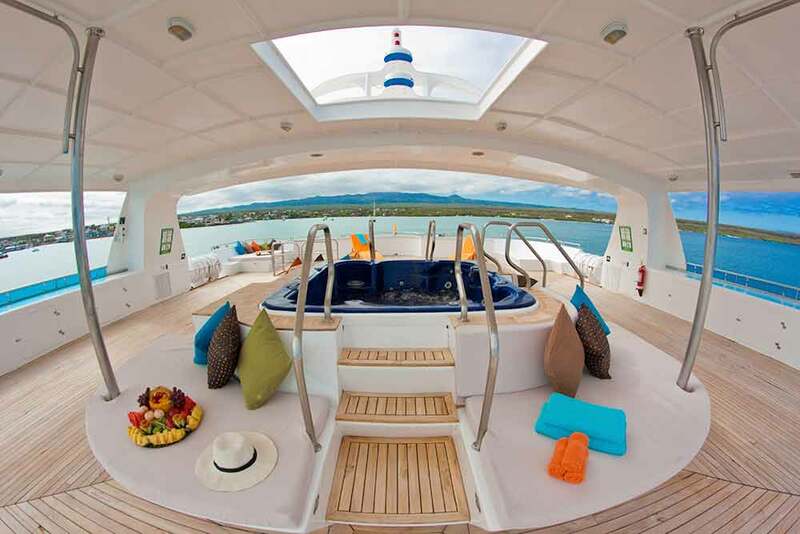 You can relax in the on-deck jacuzzi at sunset. 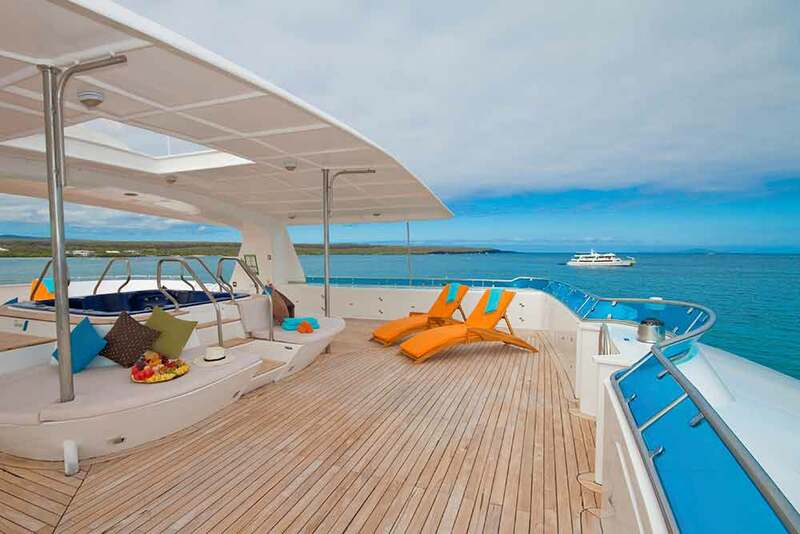 You can unwind on your own private balcony, and with impressive itineraries available, you will be sure to capture the highlights of the Galapagos at their best. 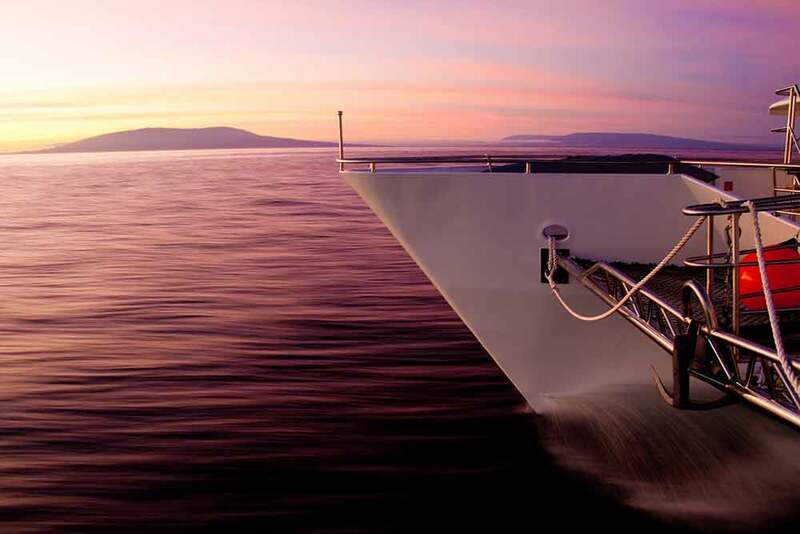 Where will The Cormorant take you?